Content delivery network (CDN) services company, Akamai Technologies Inc., has launched Akamai Cloud Networking services. The integrated system of services is designed to enable end-to-end reliability and performance for IP-VPNs as well as Cloud and SaaS applications, while maintaining enterprise security and compliance. 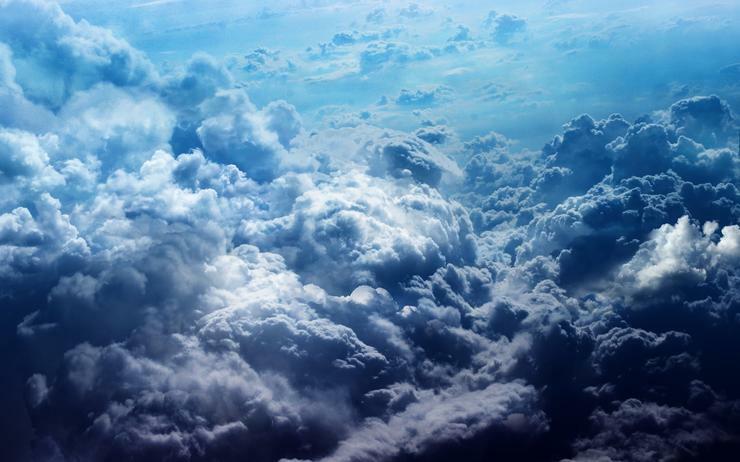 Akamai said its new Cloud service offers modular ‘building blocks’ intended to complement existing WAN offerings that can ease the deployment of hybrid network architectures and DIA for enterprise customers. Other services include SLA-backed route optimisation and forward error correction as well as TCP Optimisations. Akamai senior vice president and general manager of Cloud networking, Willie Tejada, said the goal of Akamai Cloud Networking is to help its partners drive enterprise network transformation by providing branch offices and other remote locations with reliable and secure direct Internet connectivity. “We believe that giving our CSP, NSP and branch infrastructure partners the technologies they need to help their enterprise customers directly leverage the Internet to accelerate applications, maintain enterprise security, lower costs and seamlessly connect to the Cloud is an incredible value proposition,” he said.